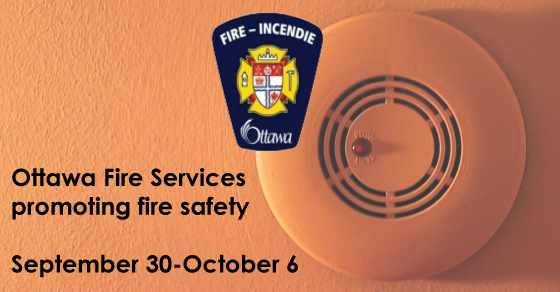 Firefighters from Ottawa Fire Services (OFS) will be out in the community between September 30 and October 6 to encourage residents to install, test and ensure that smoke alarms in their homes are operating. This is the second of two eight-day blitzes OFS planned for 2013 as part of its annual Wake Up campaign. The first blitz took place in the spring. During this period homes throughout the city will receive visits from firefighters. The Ontario Fire Code requires homes to have a working smoke alarm on each floor. Homeowners who need new or additional smoke alarms will be given information on how to acquire an alarm rebate through the website safetathome.ca. Homeowners who do not have any working smoke alarms may have one immediately installed for them, or be provided with new batteries. Visits will take place between 6 and 8 p.m. on weekdays and between 2 and 4 p.m. on weekends. Firefighters will be in uniform and residents are not obligated to provide them access to their home. This is a courtesy call only. Subdivisions built in the last five years are less likely to receive visits. If no one is home when OFS comes calling, fire safety information will be left in the mailbox. Firefighters visit Ottawa homes in this manner year round and have been doing so since the Wake Up program began in 2005. 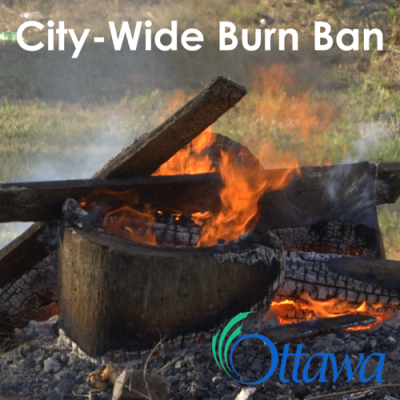 For more information about smoke alarms and Ottawa Fire Services, visit ottawa.ca.